We didn’t start as Drop Dee Guitars.. We first opened as Matt’s Music Store in February of 2015, but we’ve made the name change in July of 2018. We don’t only sell refurbished products, we also sell new and used gear! We are official dealers of Fano Guitars, TC Electronic & D’Addario. This list will continue to grow as we welcome more brands to our store! We get our used gear from trades, or from purchasing from individuals. 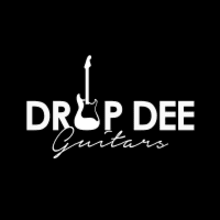 Drop Dee Guitars continues to grow and expand every single day. 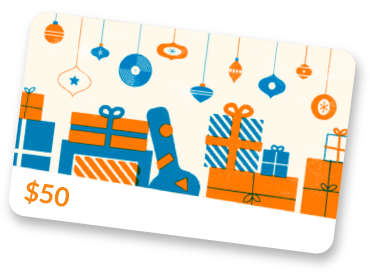 We want to provide more options for our customers to choose from, make purchasing from DDG a breeze, and most importantly to make our customers happy! Whether you would like to purchase your dream guitar that you’ve been waiting to purchase for 17 years, or just chat about how incredible a pb&j sandwich is. Drop Dee Guitars is the place to be! Follow our story as we continue to grow and expand our business to better serve you!